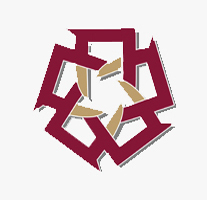 Two years after Eng. 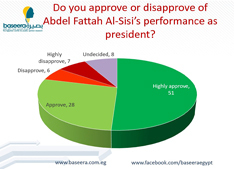 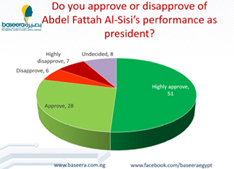 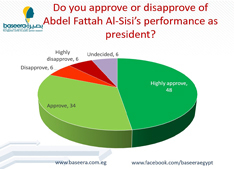 Sherif Ismail became prime minister, 31% of Egyptians rate his performance as good and 36% could not assess his performance. 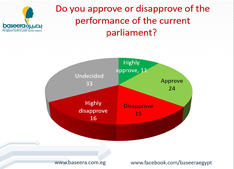 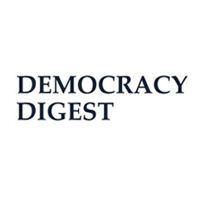 47% of the Egyptians confirmed that they would not agree to hand over the two islands to Saudi Arabia after the decision of the parliament, while 35% will agree to hand over them. 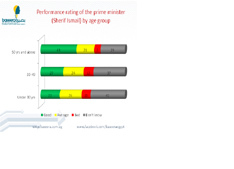 Lebanon’s new president, Michel Aoun, is considered the 2nd oldest president in the Arab countries as he ages 83, coming after the president of Tunisia, Beji Caid Essebsi, who is 90 years old. 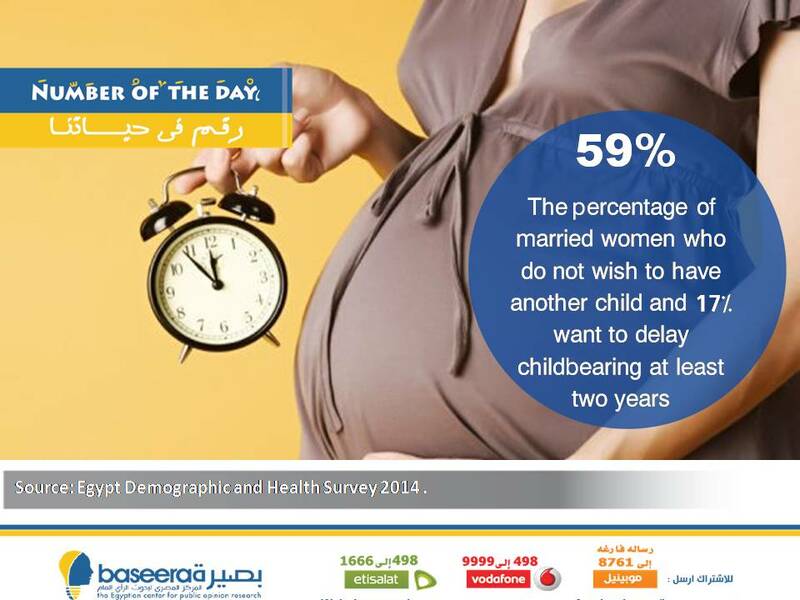 The percentage of married women who do not wish to have another child and 17% want to delay childbearing at least two years. 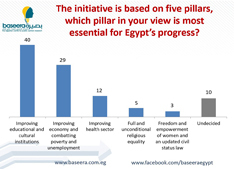 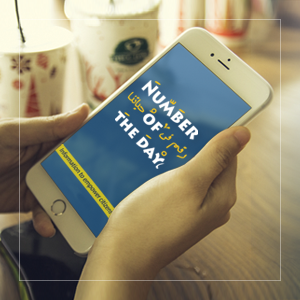 Source: Egypt Demographic and Health Survey 2014 . 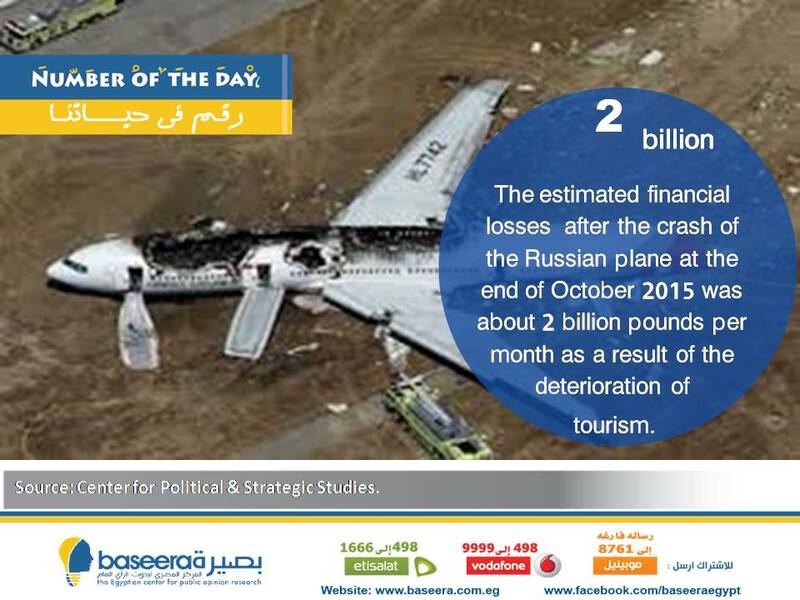 The estimated financial losses after the crash of the Russian plane at the end of October 2015 was about 2 billion pounds per month as a result of the deterioration of tourism. 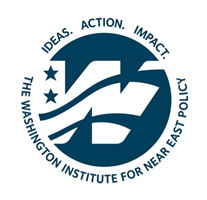 Source: Center for Political & Strategic Studies. 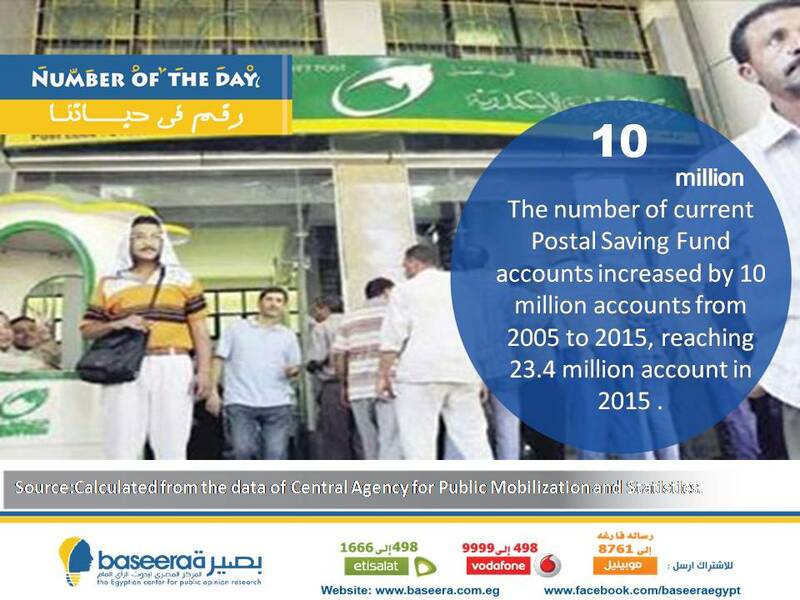 increase in the number of current accounts of the Postal Saving Fund from 2005 to 2015, reaching 23.4 million account in 2015. 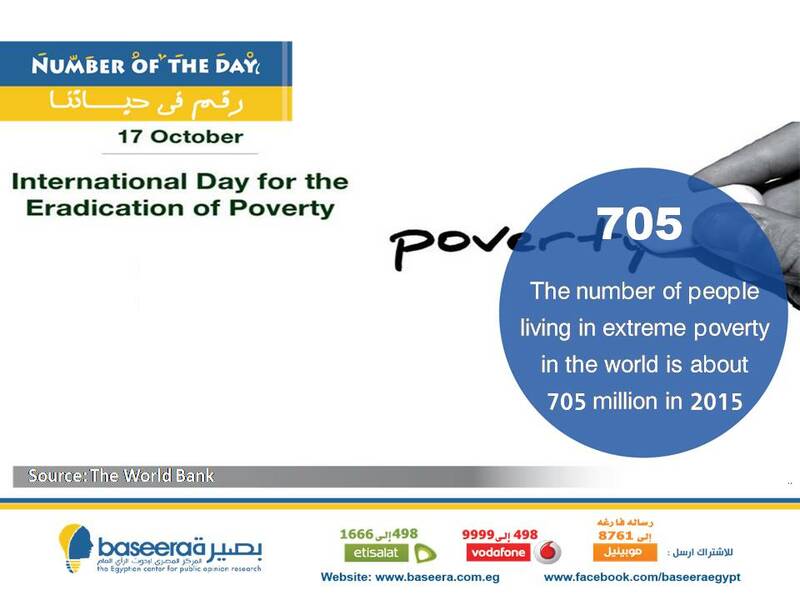 The number of people living in extreme poverty in the world is about 705 million in 2015. 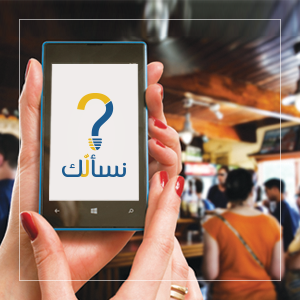 Nes2allak is a mobile application for users to connect that aims to be helping them to ask questions and get answers to enable them to identify the views of others on topics important to them, as the application runs, "ask" to increase the user's ability to broaden participation in various community issues. 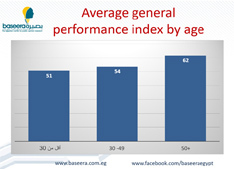 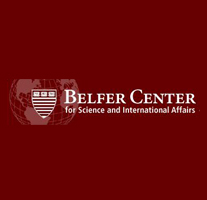 Baseera is an independent, and nonpartisan private entity for evidence-based public opinion research, and it is committed to providing researchers, policy makers, business leaders, and the general public with reliable information on public attitudes and trends concerning influential policy matters.